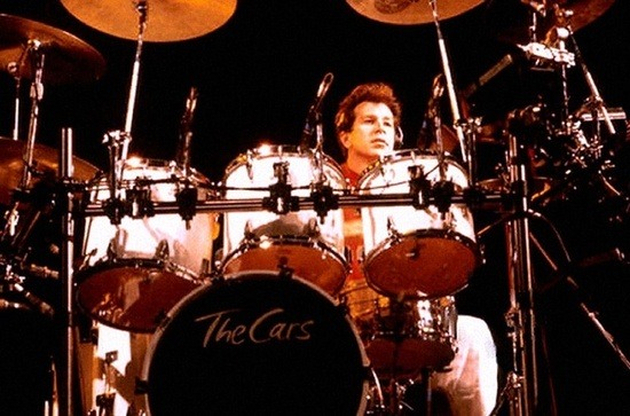 David Robinson is given the credit for naming the band The Cars. Robinson also is attributed with creating the bands album covers. Aside from being a notable musician he is a talented artist, jewelry maker and photographer that operates his own art gallery. Robinson has been featured in several films including “The Crucible” and “Housesitter.” He has been an active member of the band since 1976 and is a driving force behind the production of additional new studio albums.